It is easy to work on your Chakras as independent individuals. You work on the root chakra or the throat or whatever one you feel is wonky. The chakra that’s out of sync gets all the attention. Meanwhile the others are just hanging out waiting for their turn. Because they don’t work as separate individual entities. They are connected and work in conjunction with each other. Sure they have different function but they function so much better when you create hubs and connections with your chakras instead of working on them only one by one. Learn how to create the base of self by bringing the Root, Sacral, and Solar Plexus Chakras together to work with each other. To create security in who you are and trusting that you know what you want! The triple chambered heart to create joy, resonance, and love in all you do. Bringing the three centers of the Heart chakras together lets you love freely. It creates a base of self love and compassion that expands out into the Universe. The Throat, Third Eye and the Crown are brought into alignment so you can speak your truth with knowing and compassion. When these three work together you know when to speak and when you are going to waste your breathe. You understand the information that comes to you and can be expansive in how you use and process it. 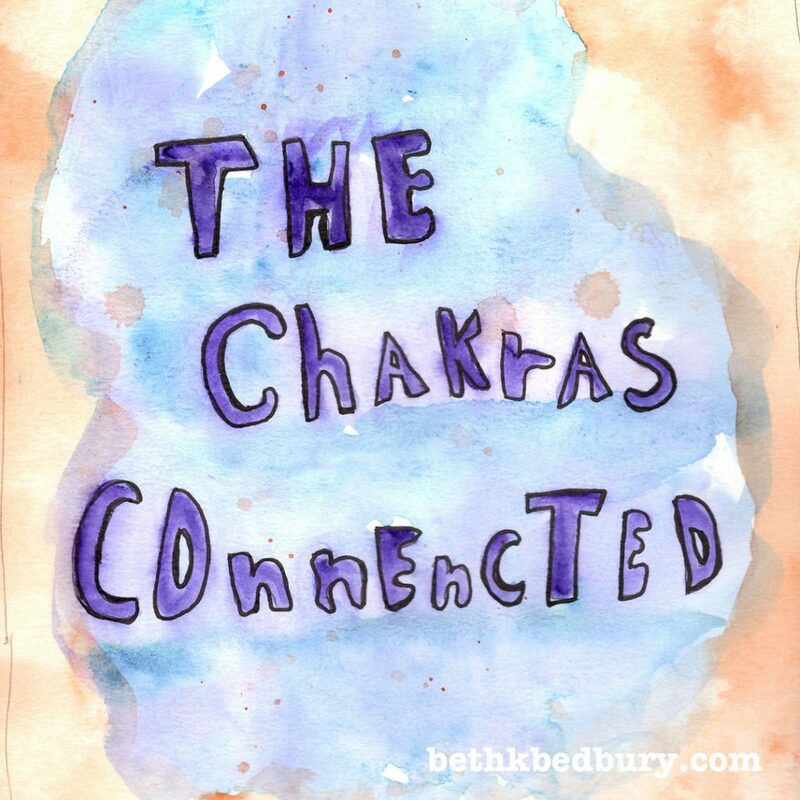 Creating Chakra hubs helps you create short cuts to things like grounding/clearing energy. Feeling love and being willing to give and accept it. Being able to speak up when you need to is empowering. One meditation to tie it all together. Pick up Chakra Connected today!